When our family went to Kilmainham Gaol (“gaol” means”jail” in Gaelic) in Dublin, Ireland this spring we learned about the Easter Monday Rebellion in 1919 which eventually lead to Ireland’s independence. We also learned about techniques that were implemented in the jail to “help” prisoners. Complete isolation in the form of solitary confinement was common practice. Jailers believed that if prisoners were left alone with their thoughts in isolation, it would lead to rehabilitation. Over time, they learned quite the opposite. They discovered that isolation leads to the complete mental and physical health breakdown in prisoners. To correct this, the administrators created windows in the jail to allow prisoners to see daylight and interact with other prisoners. It might not lead to a turn around with prisoner’s behavior, but it did improve their health. 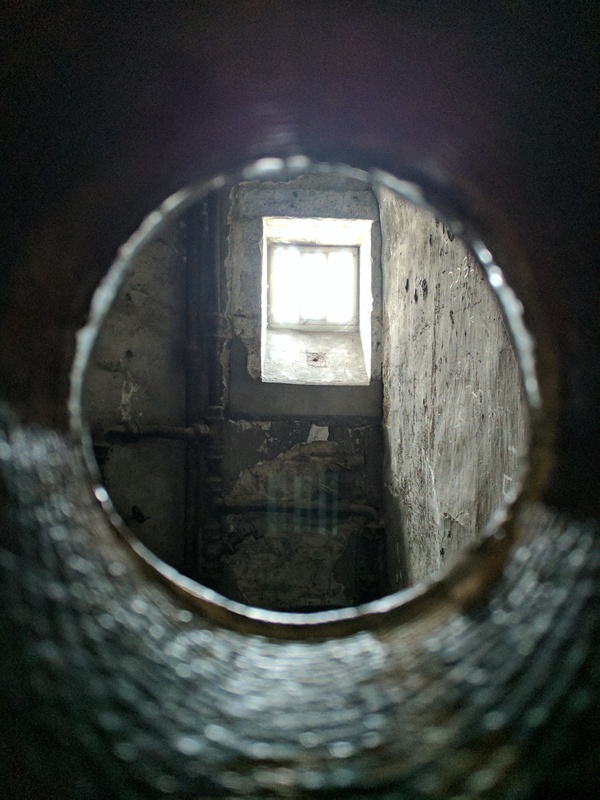 Here’s a takeaway, I want to share with you that I learned from Kilmainham Jail. We have to learn not to isolate. even when we’re in pain. There is a tendency to retreat and to lick our wounds. The healing comes when we admit and share our hurt. One of the ways that we can let God in is by turning to our friends. We can share our pain, and our friends can help us as we go through some rough patches. It’s how it’s supposed to work. We were not created to be alone. We were created to be in relationship with one another. I find this so helpful when I’m going through the rough patches. Reaching out and talking, sharing, trying to get through it… It’s what it’s supposed to be. If you’re hurting today, reach out to someone who knows you dearly. They will help you through this, and God will help you as well.